To start off with I need you to read this post coming from the perspective that you are pursuing a software developers/technical perspective rather than a managerial or executive perspective. You see Business Process Management is an expertise that most C level executives and the “Vitos” (Very important Top Officers -“Selling to Vito” great book ) take for granted. Executives and high level management would benefit from the Atlanta Code class that is focused on BPM developers as they would get a better understanding of the complexities of bringing disparate departments and legacy systems together and that mapping out the processes in clean and tidy BPMN (Business Process Management Notation) doesn’t make for a simple translation into a seamless and new enterprise wide solution. 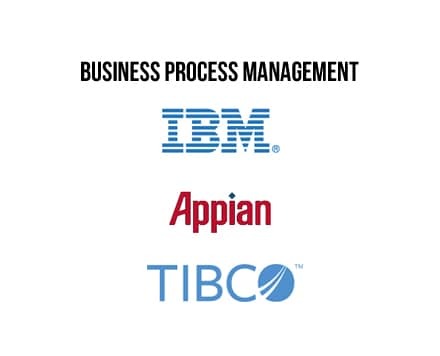 That all being said – What is Business Process Management? Better processes produce lower cost, higher revenues, motivated employees, and happier customers. Business Process Management (BPM) is an approach that’s designed to produce better processes through the combination of technology and expertise. BPM is a collaborative effort between business units and the IT world. To learn more about the Atlanta Code BPM advanced training course contact us today.